These 3-1/2" dual-cone speakers feature a water resistant woofer cone with a 5.6 oz high-energy strontium magnet. 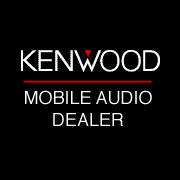 Each speaker handles 40 Watts of power with a sensitivity of 89 dB and an impedance of 4 ohms. 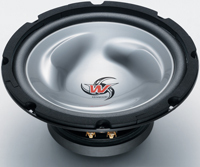 Replacing OEM HR speakers $90.00 Installed, Never had HR speakers $139.50 Installed.